My favourite meal of the day is definitely breakfast. And lunsj. And dinner. And snack. Heck, I love them all. But my point is that I like to start the day with a good meal. And I take my time to enjoy it, maybe even light some candles and read the news. This of course often result in me being 10 minutes late for work every day, but I think my coworkers gets a better versions of me than if I rushed through breakfast. Then again, I could consider getting up 10 minutes earlier too. 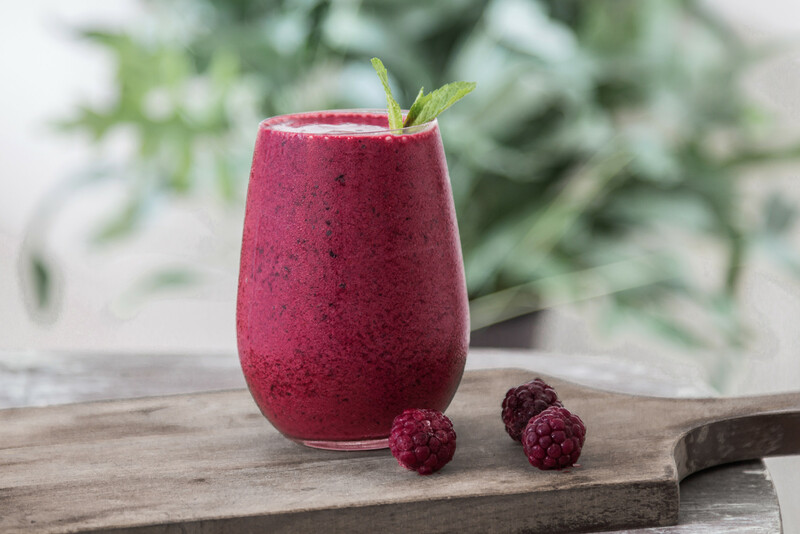 When I’m going to treat myself with something extra healthy and fresh, I make myself a smoothie, and for the moment this wild berry smoothies is on the top of my list of favourites. 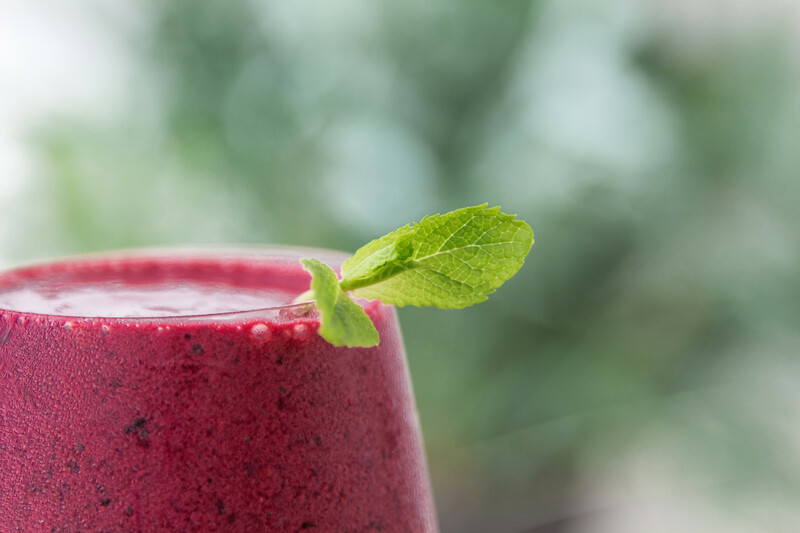 Add all of the ingredients in a blender and mix well. It gets quite thick, so save the straw and grab a spoon. You can also add more milk if you want a thinner version. If you feel like being extra fancy (and who doesn’t? ), add a few mint leafs on top and you have yourself a dessert for breakfast.